From Jamestown to Gatton, Midland to Echuca, our business stretches across the vast Australian landscape and into the smallest towns. Remote communities and the people within them are the lifeline of our business – they’re our neighbours, our mates, and our clients, and it’s our priority to support them. Elders Give It is our community giving program designed to raise funds for key organisations that help rural communities. Landcare, beyondblue, and the Royal Flying Doctor Service are our partners of choice for the exceptional support they provide right across Australia. 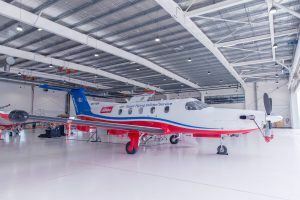 Royal Flying Doctor Service is one of the largest and most comprehensive aeromedical organisations in the world, providing extensive primary health care and 24-hour emergency service across Australia. 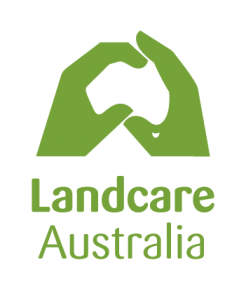 Landcare Australia supports the role of protecting, restoring, and sustaining the productivity and value of Australia’s natural environment. beyondblue provides information and support to help everyone in Australia achieve their best possible mental health, whatever their age and where they live. In November 2017, Elders announced the launch of a major sponsorship of the Royal Flying Doctor Service (RFDS) Central Operations. In recognition of the new partnership, a RFDS aircraft bearing the Elders logo was unveiled during the launch. The medically-equipped aircraft, VH-FXW (Foxtrot-X-ray-Whiskey), is one of 69 RFDS aircraft spread across the country. For more information on Elders’ partnership with the Royal Flying Doctor Service, read the announcement here.